B.O.S.S. Business Owners Sharing Solutions: Team Building @ Camp Kawartha! Name: B.O.S.S. Business Owners Sharing Solutions: Team Building @ Camp Kawartha! 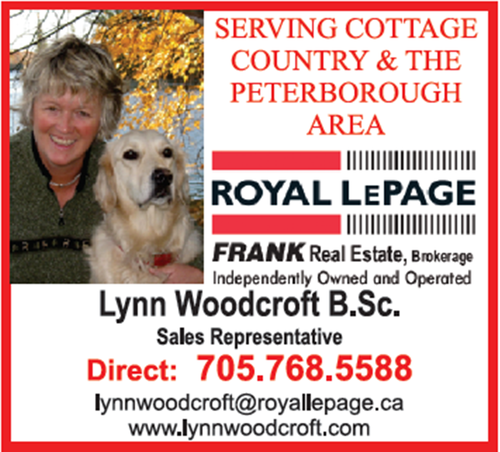 Thanks to Professional Development Sponsor: Lynn Woodcroft, Sales Rep, Royal LePage! This is a BOSS event you don't want to miss! Register today to join the discussion on team building programs,practices and activities. Learn about the importance of establishing trust, setting goals and honouring the goals of others. Team building can help with self-esteem, developing communication skills, encourageing risk-taking, provide strategies for solving problems and encourage cooperation. Whether your business is large or small, this is a perfect networking event for YOU! This event is free so bring along your staff! Refreshments will be provided. Last minute registrations for this event are accepted! Give our office a call at 705-652-6963 to let us know you are coming or register online. If you don't have time to register, don't worry! Walk ins are welcome, too. Did you know that Camp Kawartha offers team building sessions that range from 2 hours to multi-day retreats? Join us for our B.O.S.S: Team Building event tonight and see what Camp Kawartha can offer your business!